If you’re an employer, then you must know that the information on a pay stub is crucial for letting you see if there are any errors in the payroll. It also allows you to decipher the paychecks of each of your employees. Employees benefit well from the information that they gain from pay stubs. The reason for this is because it will tell them everything they need to know regarding their salary, showing them the wages that they have earned for the pay period, and all the deductions are taken out of their earnings. 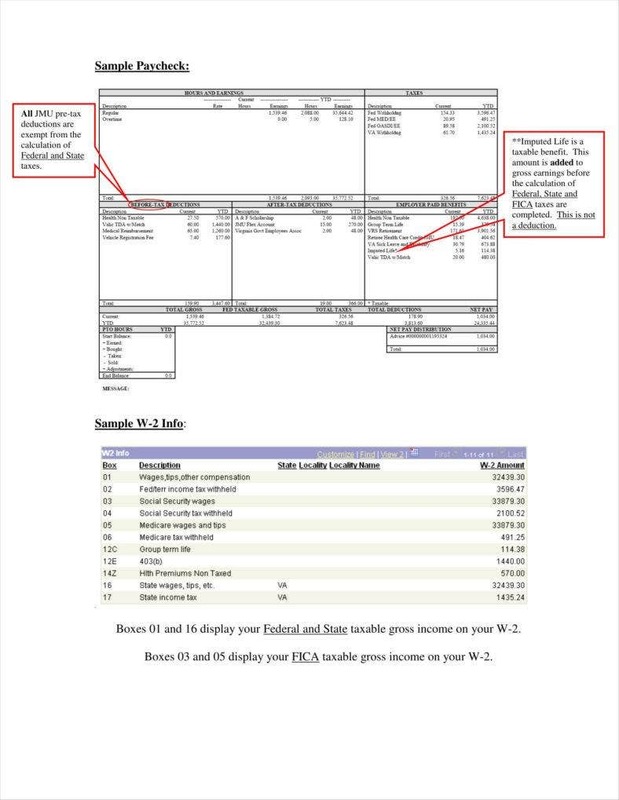 A pay stub contains information that can be used by both the employee and the employer. 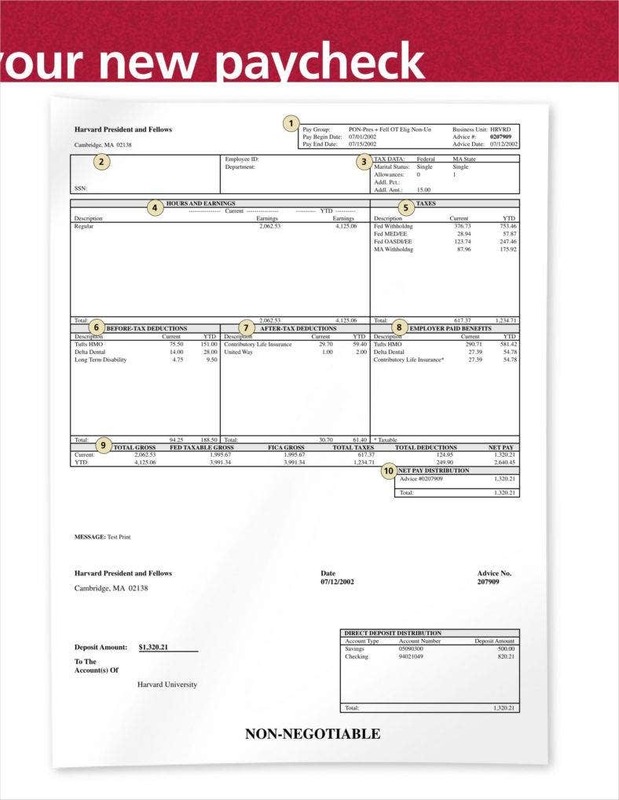 For an employee, the pay stub can be used to see records regarding their pay. 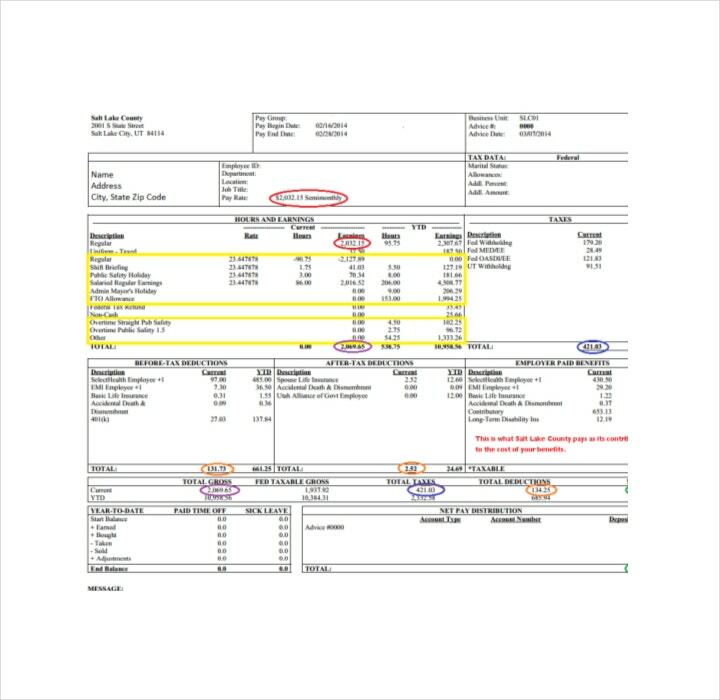 The pay stub allows the employee to see whether or not they are paid correctly; that means checking out their total salary and their deductions and seeing if everything adds up. So when an employee wants to see information regarding the number of hours he or she worked, and check if the amount that the employer paid him or her matches, then all one has to do is go through the pay stub. By learning how to read a pay stub, you’ll be able to keep better track of all your income. Once you are able to understand the pay stub’s layout and terminology, then you can easily keep track of how much you’ve earned, how much money you get to take home, and how much of your earnings were given to any withholdings. 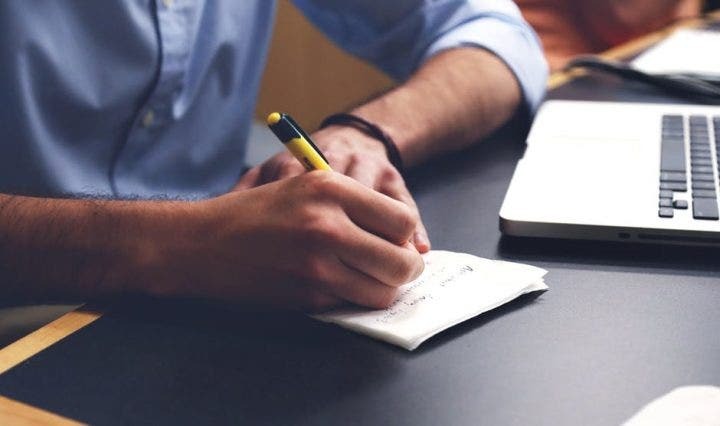 Keeping a careful record of your earnings will help improve your overall finances, which will really be helpful in the event that you have to make a financial statement. So here are the steps that will help you read your pay stub. 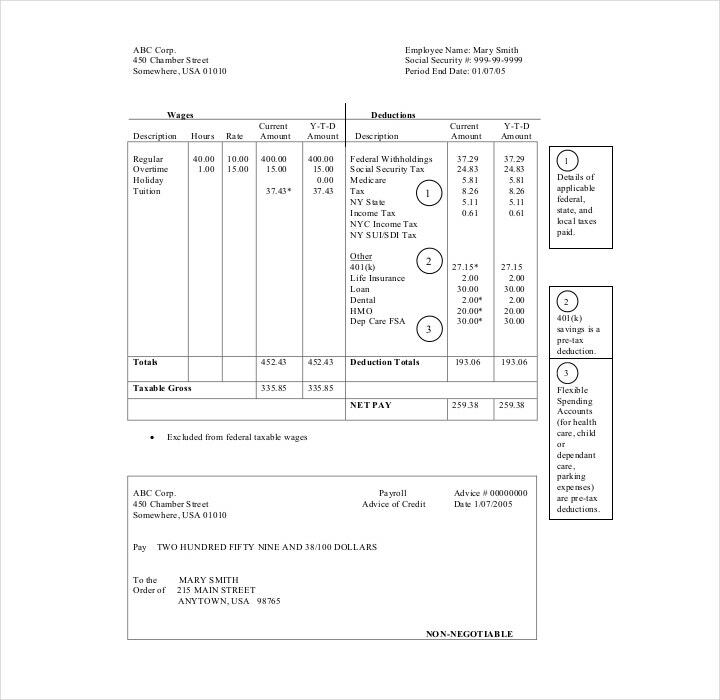 When you receive your pay stub, you will find the basic information at the top. 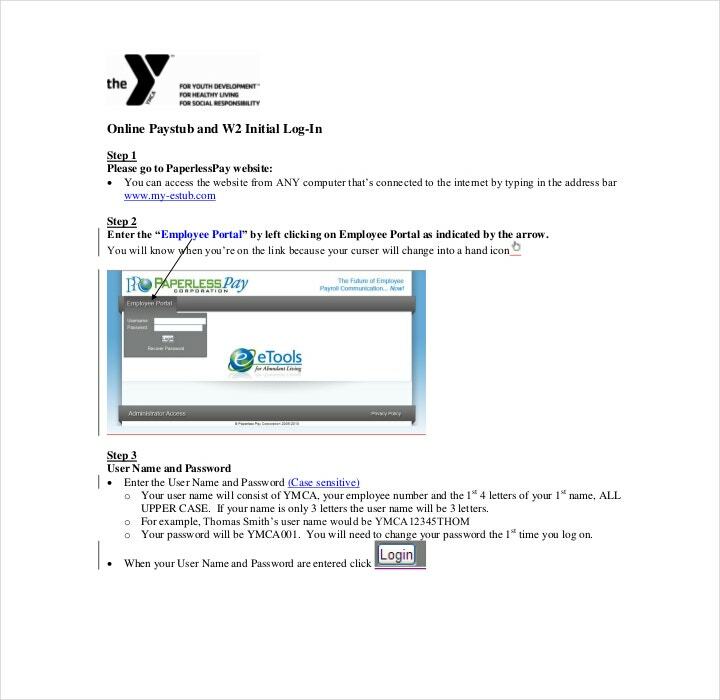 What you’ll be able to see is information such as the complete name and address of your employer, and the date of when the paycheck was issued. You might also be able to find information about the company that processes everyone’s payroll. You will also find the check number at the top of your check stub. This kind of information is useful for when you have to enter your financial records so that you’re able to track your income sources and amount. If you want to learn about your gross pay, then all you have to do is find the area in your check stub that’s labeled as “Gross Pay”. Gross pay is basically the amount of money that you have earned before any withholdings have been taken. So this means that any taxes or withholdings will now be reflected in your gross pay. The gross pay will usually be over a certain period of time, which is known as the pay period. The pay period will vary in length, and it also depends on your employer. These pay periods usually cover weekly, bi-weekly, or monthly periods. Other periods may be possible but are not as common. If you would like to locate your net pay, then all you have to do is check the area on the pay stub that’s labeled “Net Pay”. By knowing this, you’re able to learn just how much of your earnings you get to be able to take home with you. Your net pay is basically your gross pay that has already been decreased by deductions such as taxes and withholdings. The first thing that you should do is find the words “federal tax amount” on your pay stub. This area will give you the total amount that the federal government has taken from your pay for any taxes that are due. The amount of taxes that will be deducted from your pay will vary on how many exemptions you have claimed when you filed your W-4 form. If you want to change your exemptions, then you may do so anytime by filling out a new W-4 form. If you don’t know how to make the necessary changes, then you may always ask or contact your human resources department to help you out. Next would be for you to find the area that’s labeled as “State Tax”. This should be found very close to the item for federal tax. Your state tax will show you just how much of your earnings went to the state you’re living in. State taxes are what’s taken from your pay to help with public projects that concern health care and education. State taxes will also vary from state to state so keep that in mind. If you want to know just how much of your income went to social security, then there should be words in your pay stub that’s labeled as “Social Security” or “SSS”. Social security is a federally mandated payment that will be sent straight to your social security account. When you reach a certain age, you’ll able to access your social security funds, where you’ll be receiving a monthly payment from the government. So basically when you hand in your resignation for retirement, social security will ensure that you have funds for your daily expenses. Note that you’ll be contributing at least 6.2% of your income to social security payments. If you want to know how much of your income goes to Medicare, all you have to do is find the area that’s listed as “Medicare”. This is a mandatory payment both for you and your employer. Both you and your employer are required to deduct 1.45% of your pay for the Medicare program. Look for the “Year to Date” item that’s labeled on your pay stub. This is important information as it will tell you all you need to know about how much you have earned and how much of your income has gone to taxes or withholdings, up to the current date that’s placed on your pay stub. Just use this to keep up-to-date on your financial records and to make sure that everything is accurate. Each pay stub is unique as there are additional items that some people have and some that don’t. One could have insurance deductions that shows just how much your company is taking and putting in your insurance policy payment, allowing you the option to no longer check your insurance company’s website. Another would be placing in notices on your pay stub which might contain information regarding changes to the pay policy, allowing you to keep informed about any upcoming modifications that could affect your earnings. 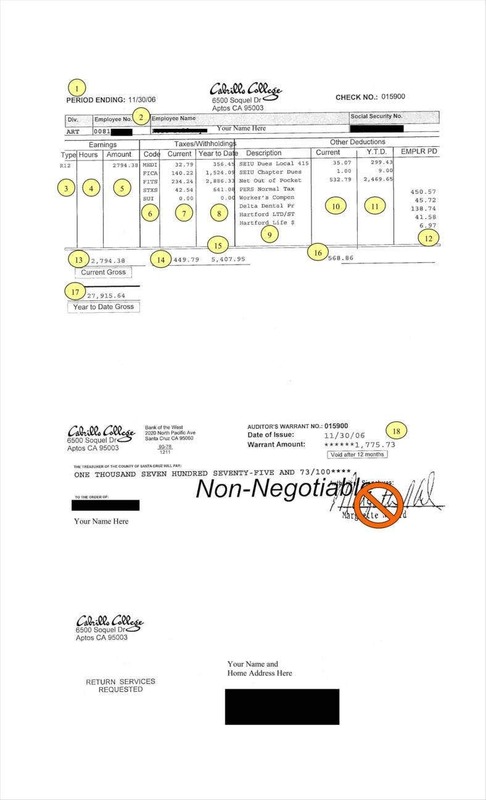 So go through your pay stub to take a look at all of the additional information that you need to know about. It’s exciting for a new employee to receive a pay stub, but after a while, it will be so routine that the employer would barely appreciate it. Some of these employees don’t even bother looking into the envelopes that contain their pay stubs anymore. This is a mistake as one should know all about just how much one should be earning. Employees need to know that pay stubs are useful when the time comes that the information it contains will help them out. 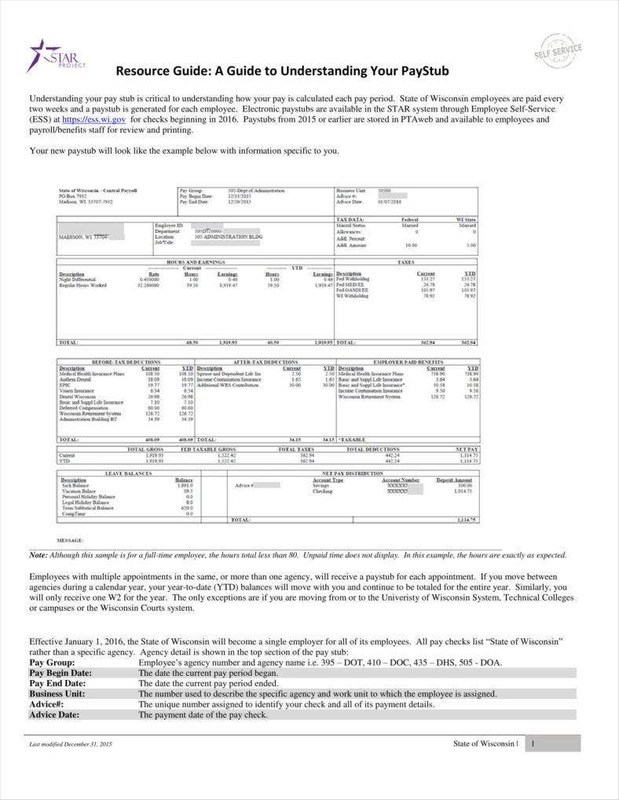 So if you want to learn more about pay stubs or if you would like a template that can help you create your own, then you may go through any of our available pay stub templates to help you get the information that can help you out.